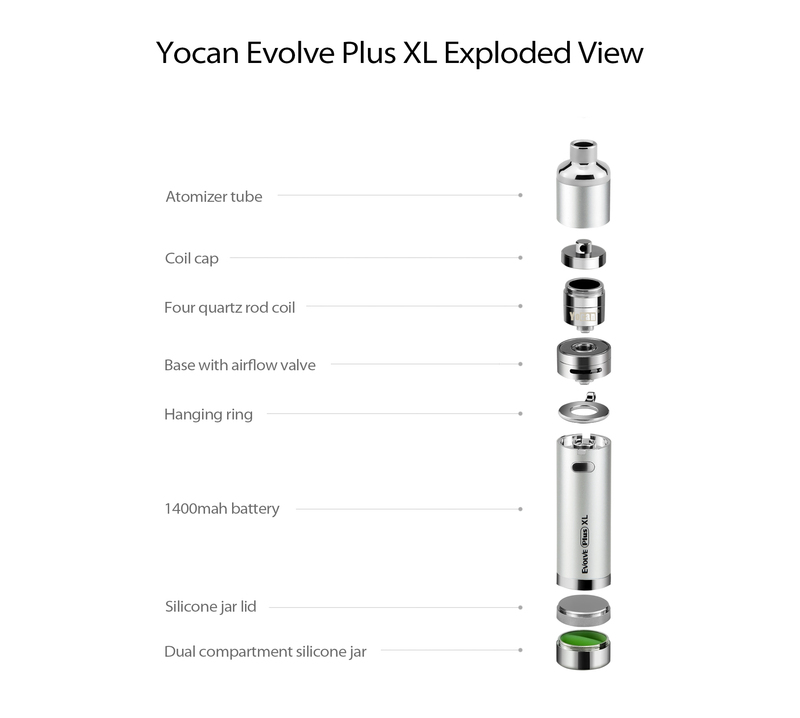 The Yocan Evolve Plus XL is a thorough rework of the blockbuster Evolve Plus. 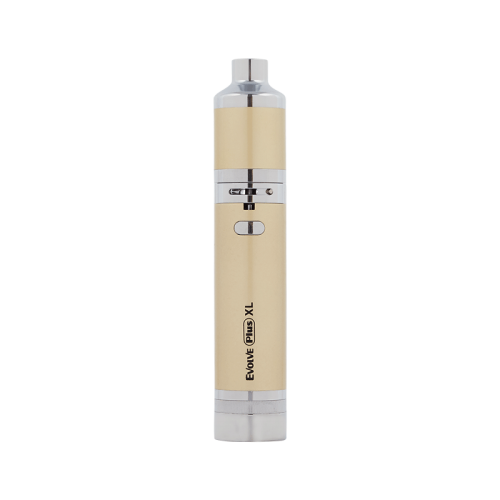 The extra powerful quad coil quartz atomizer provides four times the surface area of the average wax pen, delivering huge, dab-like clouds that you’d expect from an eNail, while still maintaining a compact experience. 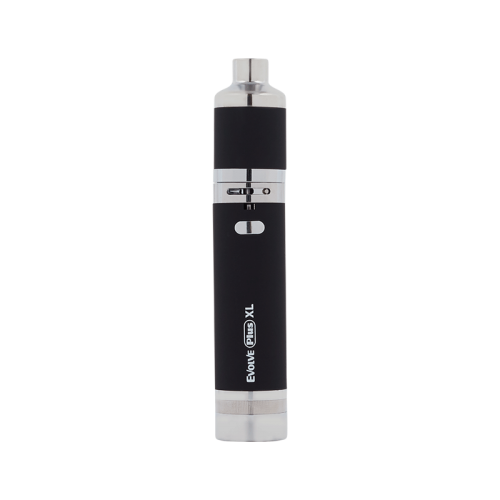 Dab on the go with this compact and discreet, pocket-friendly vaporizer pen. 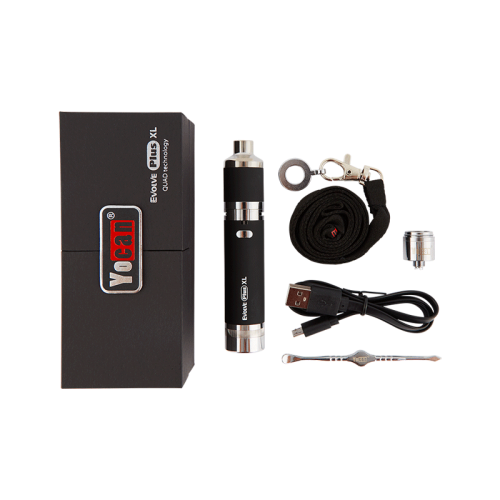 No more sticky thread to screw on or off. This device features a magnetic connection between the atomizer tube and the base. 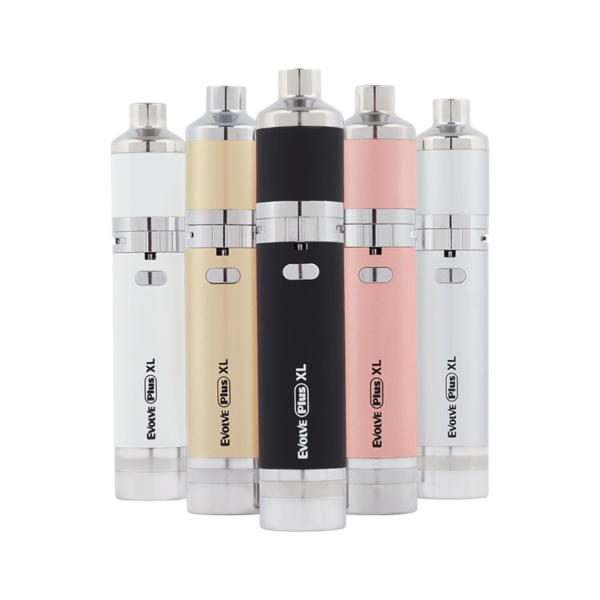 The extra powerful quad coil quartz atomizer provides four times the surface area of the average wax pen, delivering huge clouds that you’d expect from an eNail, while still maintaining a compact experience. 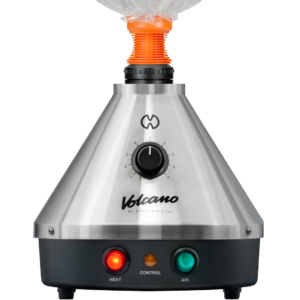 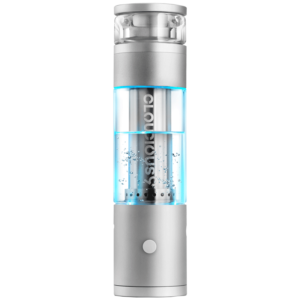 The adjustable airflow-valve lets you control the amount of vapor being inhaled to optimize your experience. 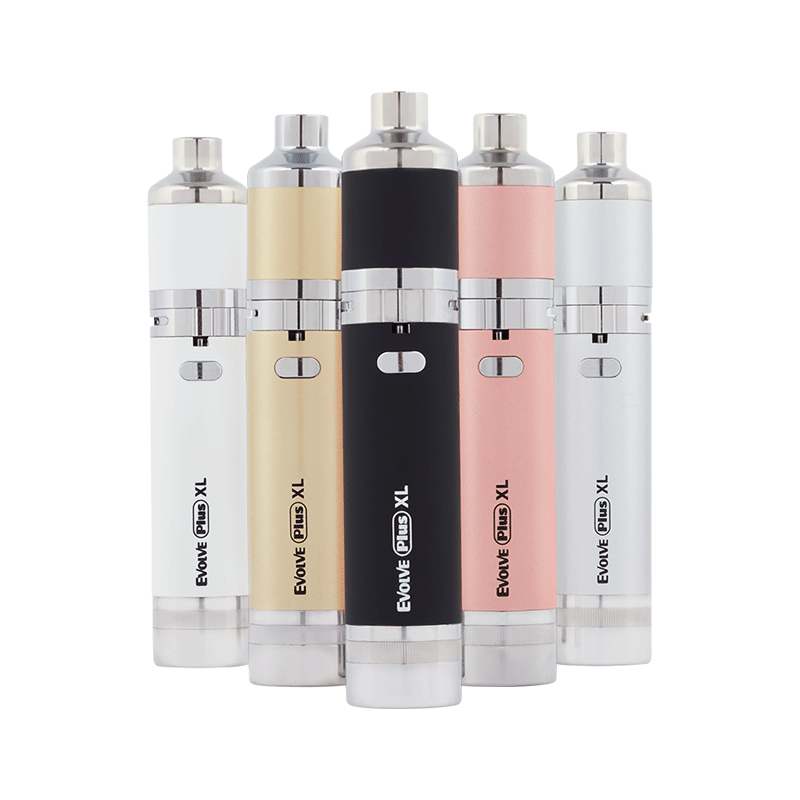 The Evolve Plus XL features a detachable built-in dual compartment silicone jar at the bottom of the battery. 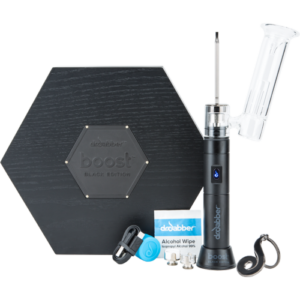 Store your concentrate(s) conveniently and discreetly.